The tall guy in the red shirt at 00:20 is Chicago Bulls basketball player Jimmy Butler. 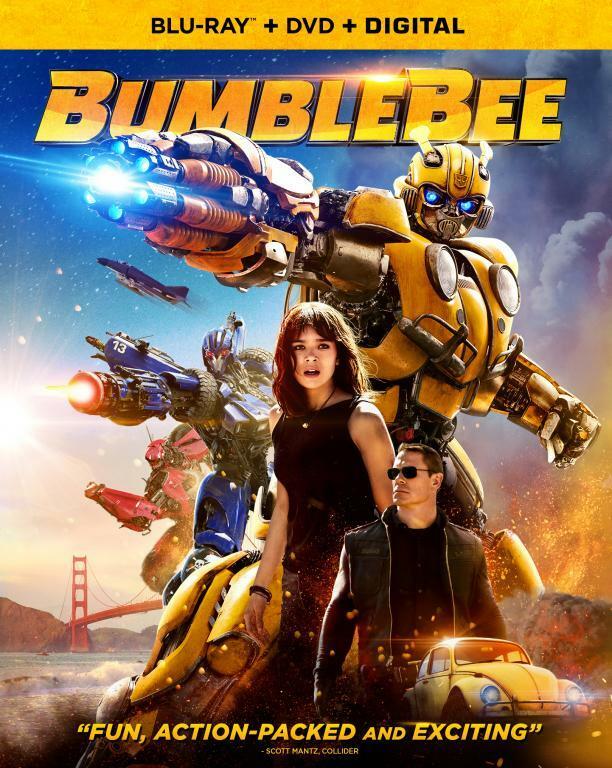 In the scene, you will see Mark Wahlberg and his co-actor Jack Reynor jumping out of Bumble Bee. It is shot by a helicopter. The white round ball in front of the helicopter is a camera. Later, at 02:13 you will see the same scene being shot close up from the ground. 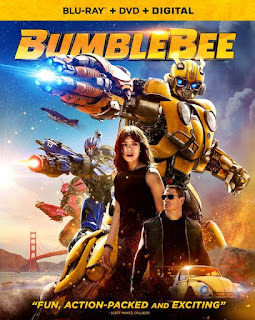 You will see the director Michael Bay at 02:18 [wearing all white]. After the scene, the actors hand out their microphones and leave. It is a great experience to watch how they shoot a scene. The whole movie team was very polite to people, so were the director and the actors. Can't wait to see it in the movie theater! Nice vid, but I already saw this vid a couple of days ago, can't remeber where. I was there, too, and shook Jimmy's hand as I am a die-hard Bulls fan. I was surprised that nobody was talking to him other than his friend and someone working on TF4. Jimmy seems to be a really nice guy. It really is cool to see how they shoot the movie and the crowd control staff is extremely polite. Holy sh*t man, do someone know if this pic is real?